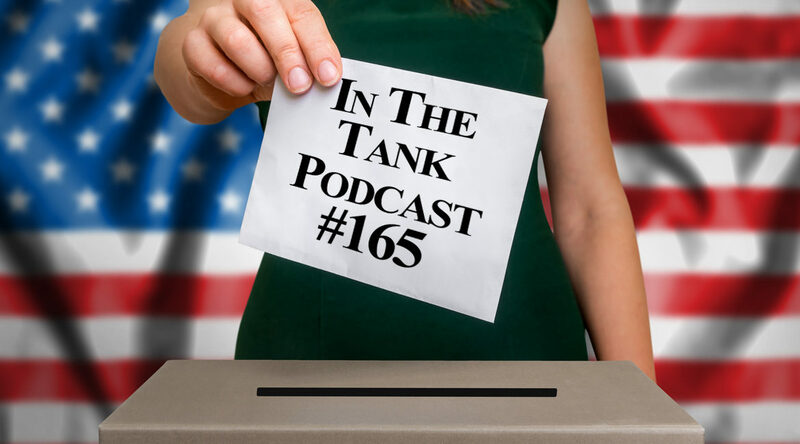 Donny Kendal is joined by Justin Haskins in episode #166 of the In The Tank Podcast. 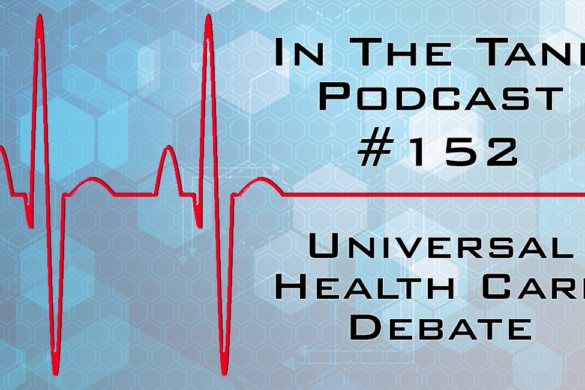 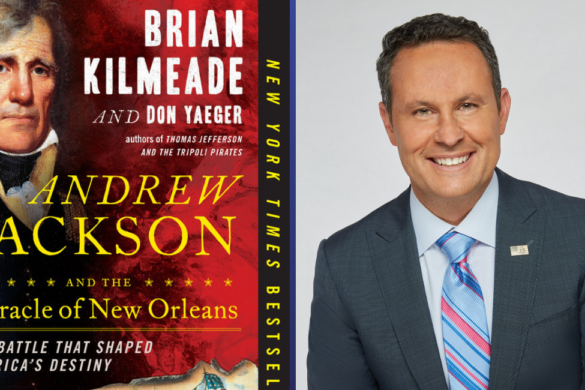 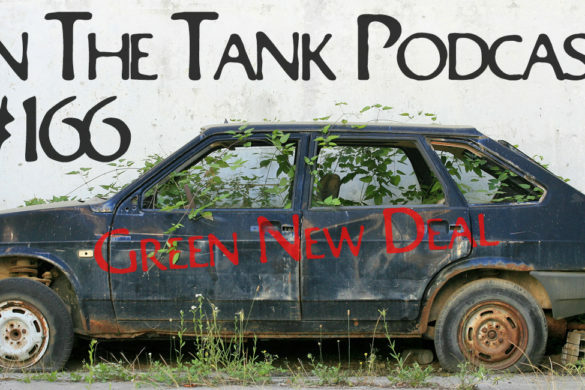 Today’s episode features work from The Heartland Institute and the Pacific Research Institute. 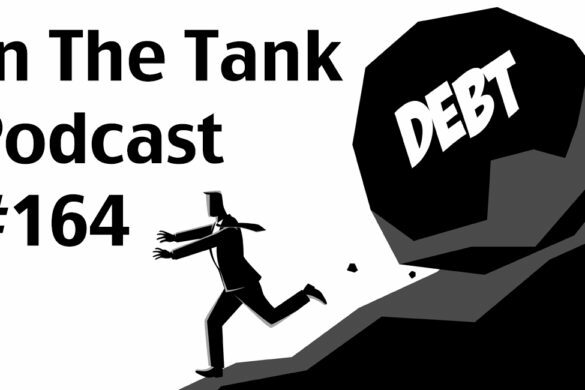 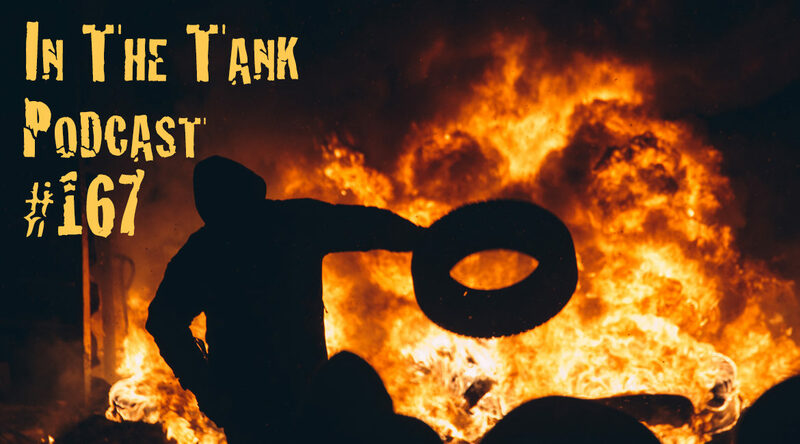 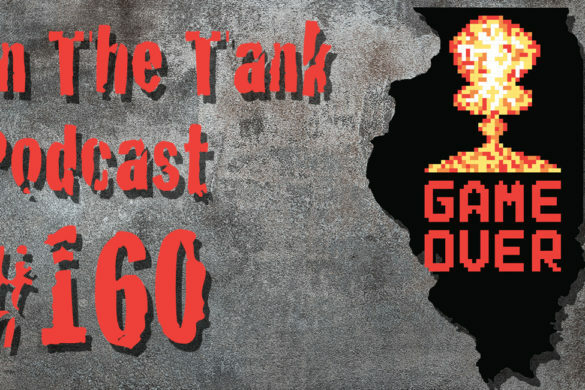 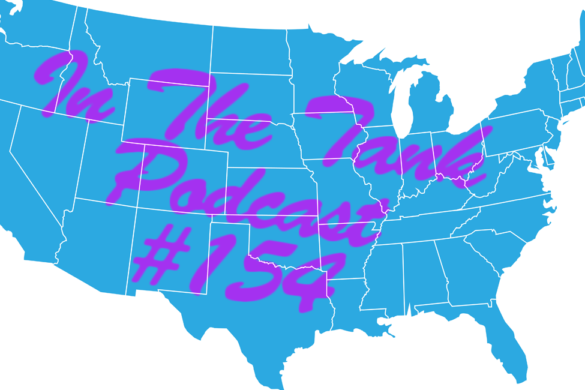 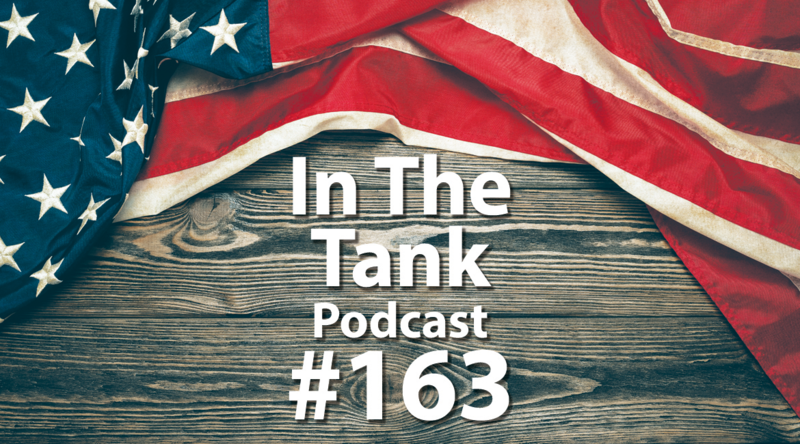 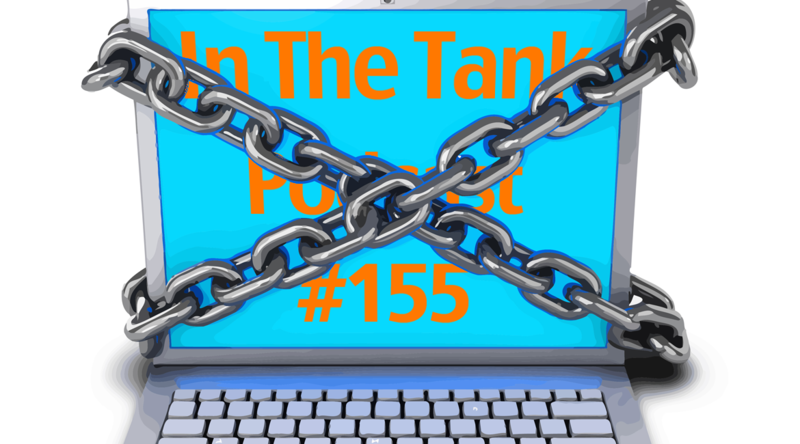 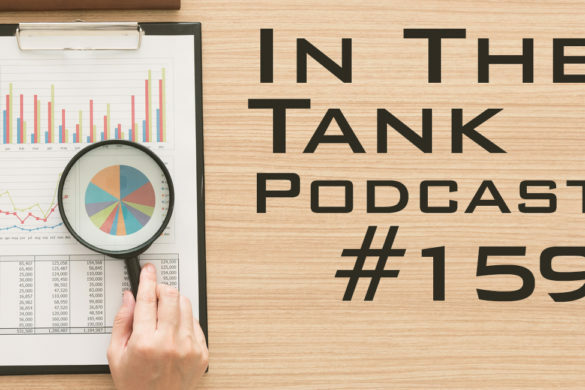 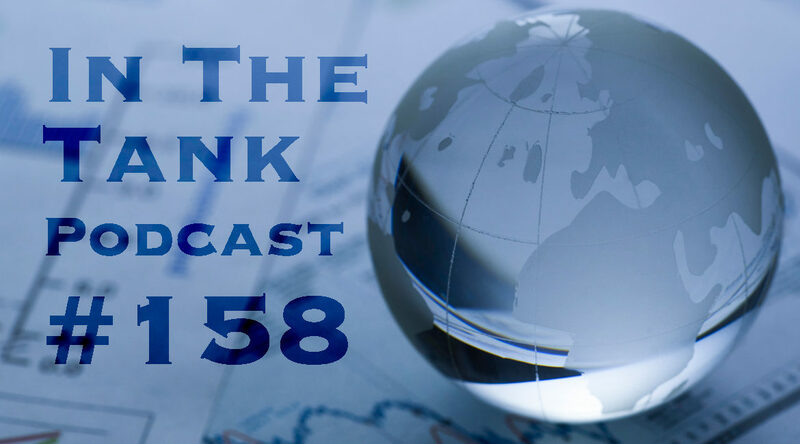 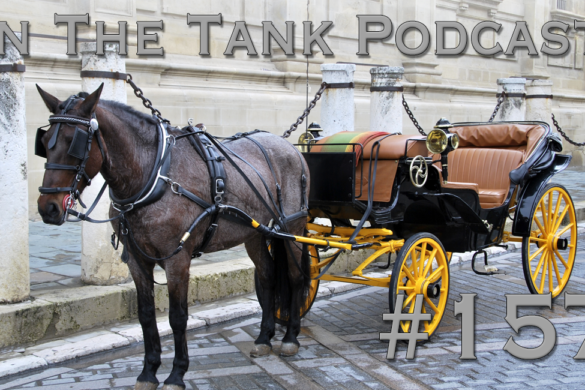 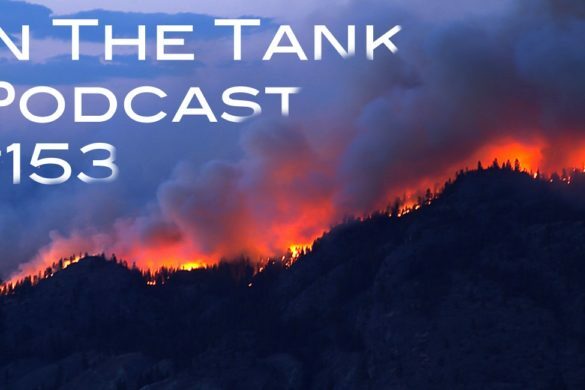 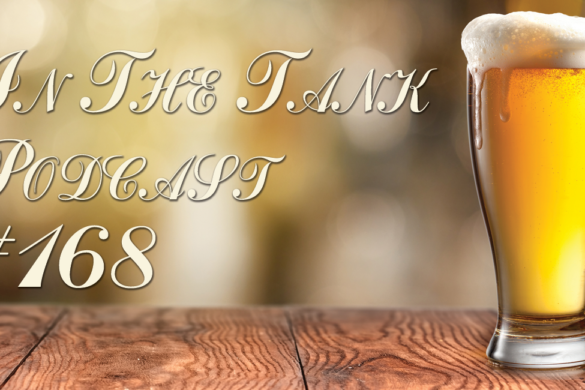 Donny Kendal and John Nothdurft present episode #153 of the In The Tank Podcast. 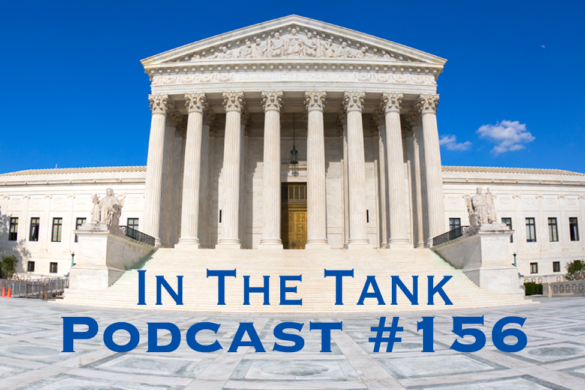 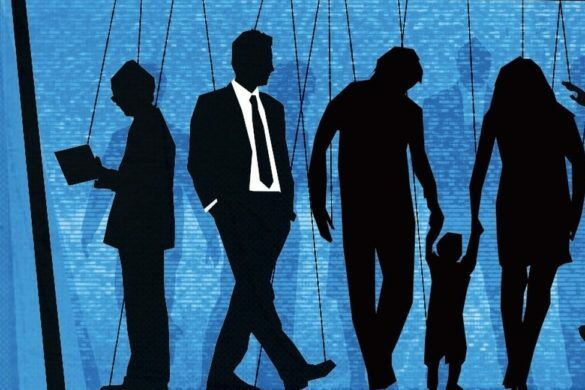 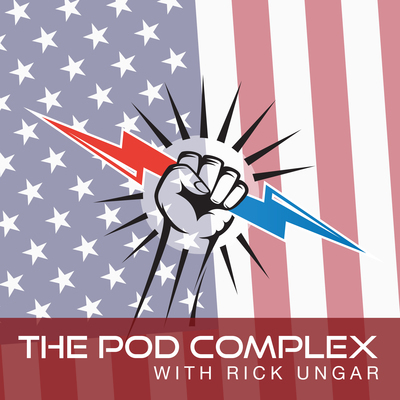 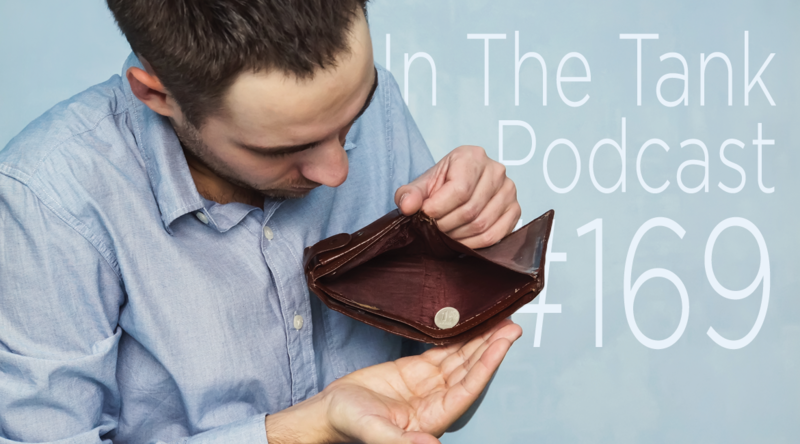 This week’s episode features work from The Property and Environment Research Center, the Texas Public Policy Foundation, and the Center of the American Experiment.